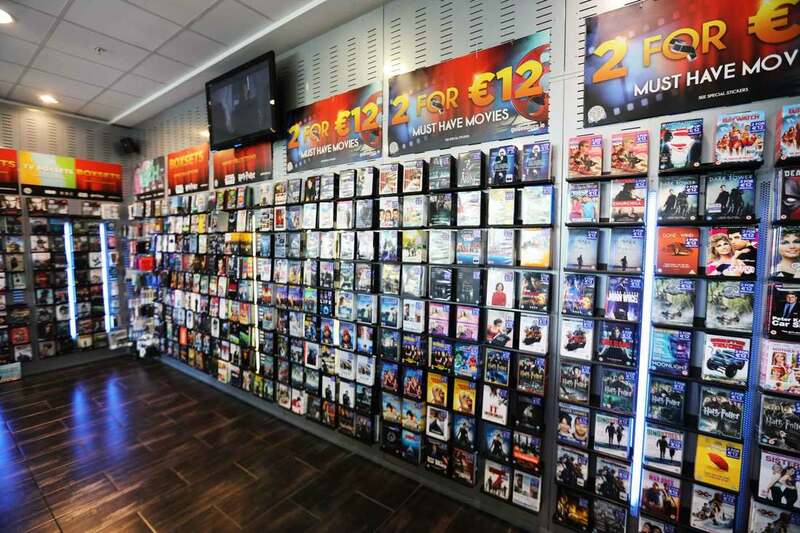 Founded in July 1962, Golden Discs is one of Ireland’s best loved music and entertainment retailers. 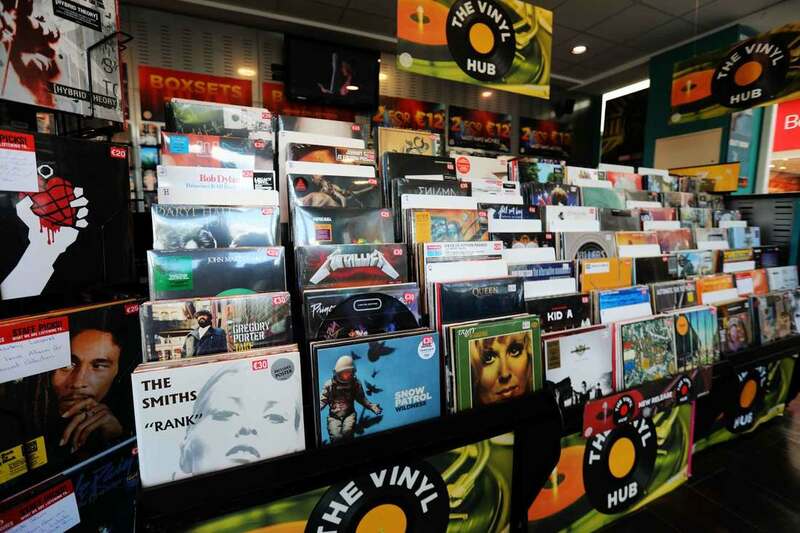 They are the largest and longest running independently owned record store chain in Ireland with 17 outlets nationwide. At Golden Discs, you’ll find the latest chart music, the hottest DVDs, Classic Albums & Movies, headphones, accessories and much more.